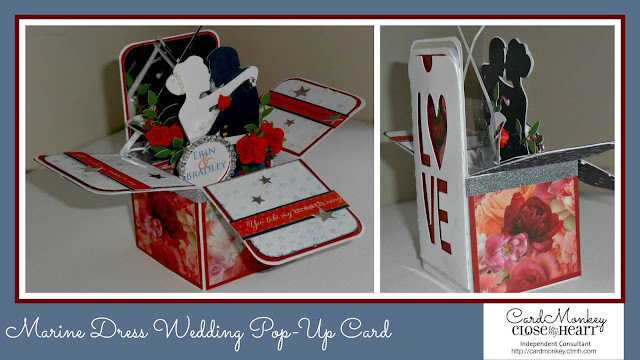 How I do love making pop-up cards, and it seems that these are the cards that sell consistently the best, and for the most amount of money compared to the time it takes to make one. Also, customers love that pop-ups lend themselves to a lot of customization, whether in colors, names, and other accents. Here is a custom order I received this week from customer Pam (who had ordered previously). This is a military (Marine) dress wedding, so Pam's instructions to me were to make it "red, white and blue, of course." I used a white base for the box, and as I traditionally do in a wedding card, I decorated the back/inside of the box with a highly reflective silver foil cardstock by Bazzil. It's hard to see the detail on the groom's uniform here, but he has on the single epaulette of a First Lieutenant, royal blue jacket with gold buttons, white belt over it, and lighter blue slacks trimmed in a red stripe. I used Close To My Heart's new "La Vie En Rose" beautiful rose-filled paper for the outside of the box, trimmed in silver shimmer trim. On the inside of the box, I decided to accent in stars. 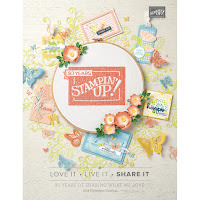 The white overlays are embossed using CTMH's newest embossing folder called "Star Confetti". Each "arm" of the box was trimmed in a quote from the paper zip-strip. On the back of the card, I made a slide-in card/envelope for the giver's check to the wedding couple. 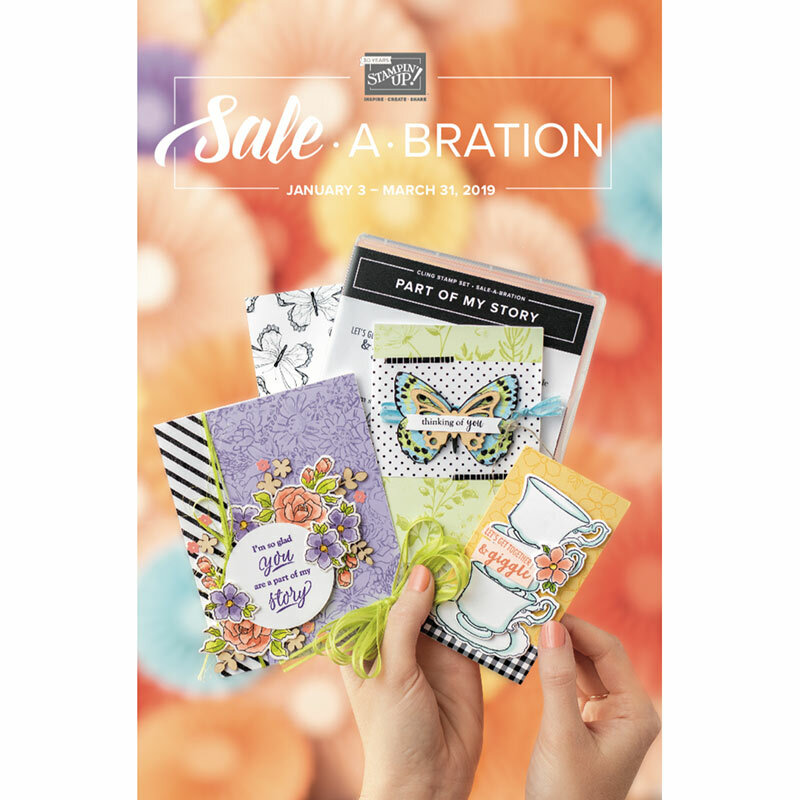 These cards truly pack a punch -- beautiful to give and a keepsake to receive. Have you tried making one yourself, yet? This is beautiful and so very personal. Beautiful pop-up card! I love the silhouette of the wedding couple. Great card, nicely done.